This striking contemporary apartment building towers 28 stories above street level and features 54 different units, which gives the building a strong community feel. 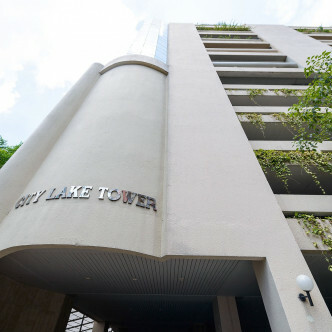 Although completed in 1992, City Lake Tower has been recently renovated and each of its modern unites is fully furnished. 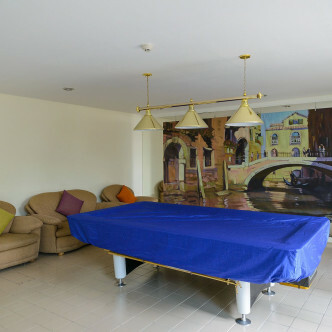 One, two and three bedroom units are available and they come complete with desirable features such as large bathrooms and balconies. When it comes to facilities, City Lake Tower has plenty to offer. The large outdoor swimming pool is surrounded by a large garden, which is the perfect place to soak up the sun and relax for a while. 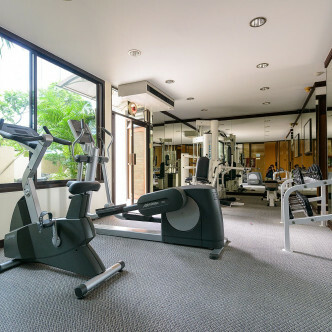 People who enjoy working up a sweat will also have full access to the building’s fully equipped fitness centre, while there is also a modern sauna to make use of. 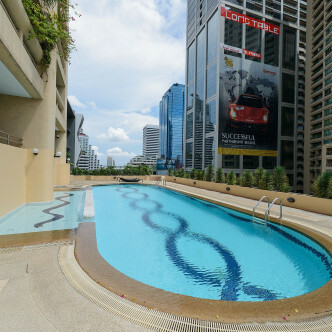 The Asok BTS station and Sukhumvit MRT station are in easy walking distance of City Lake Tower, which makes this the perfect location for people who really want to get to know Bangkok. However, new residents will also have fun exploring this charming neighbourhood, which features Emporium shopping mall, the picturesque Benjasiri Park, and a wide range of other amenities.